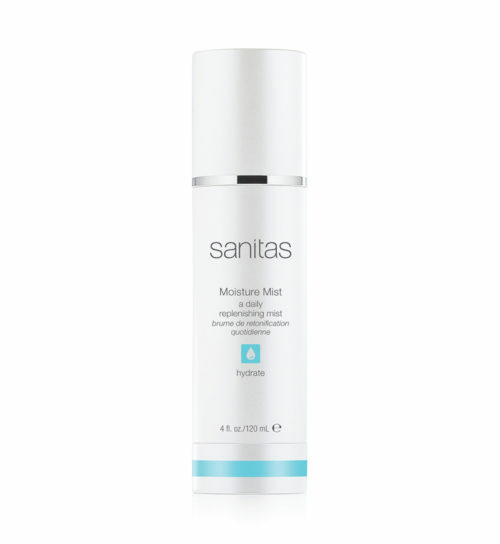 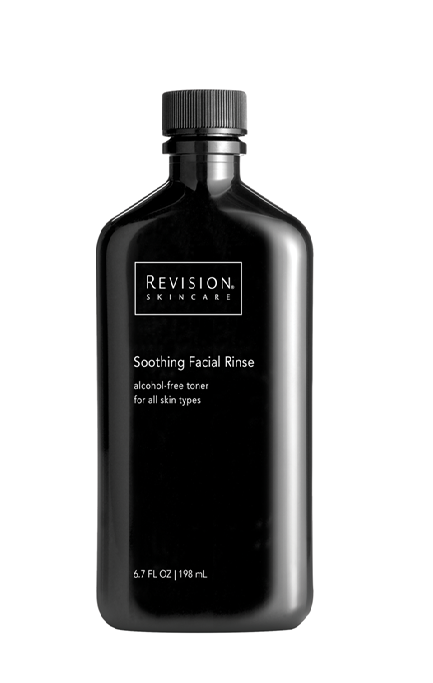 An active, exfoliating treatment that is formulated to remove dead skin cells and help stimulate skin renewal. 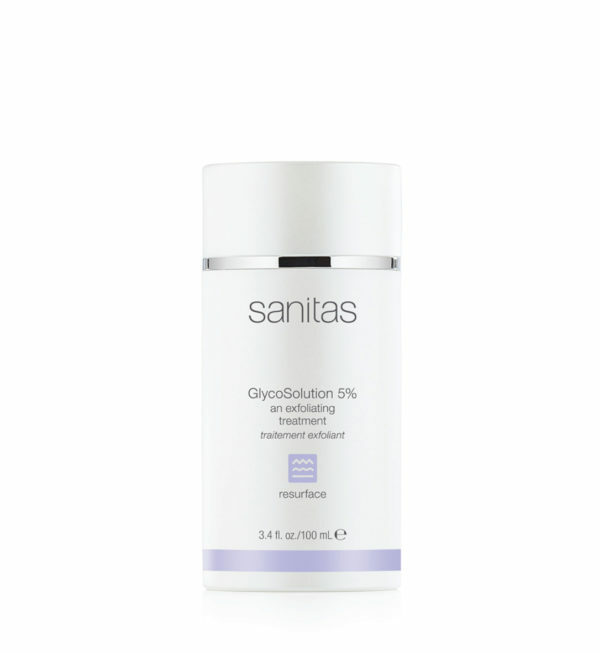 A collagen cofactor complex, blended with glycolic acid, helps smooth the appearance of wrinkles, boost moisture retention and brighten dark spots. Ingredients: WATER/AQUA/EAU, GLYCINE, GLYCOLIC ACID, ARGININE, NIACINAMIDE, SACCHARIDE ISOMERATE, GLYCERIN, PROLINE, ALANINE, SERINE, SODIUM PCA, PSEUDOALTEROMONAS FERMENT EXTRACT, XANTHAN GUM, CITRUS LIMON (LEMON) PEEL OIL, CITRUS AURANTIUM DULCIS (ORANGE) PEEL OIL, PHENOXYETHANOL, CAPRYLYL ALCOHOL, ETHYLHEXYLGLYCERIN, HEXYLENE GLYCOL.